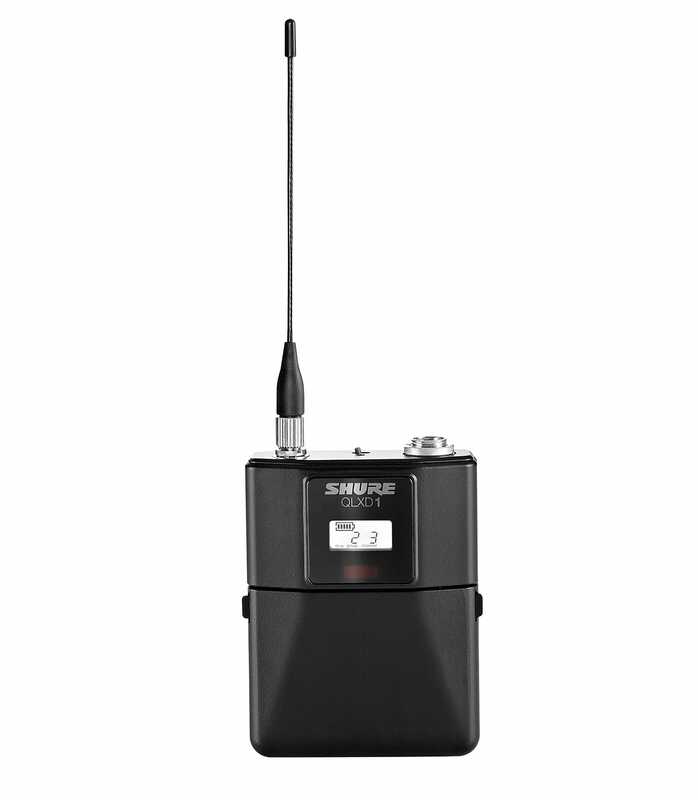 QLXD1 bodypack transmitter (K51, 606-670 MHz) is part of the digital QLX-D series, and can easily be hooked up to a headset, instrument cable or lavalier microphone with a TA4F connector. 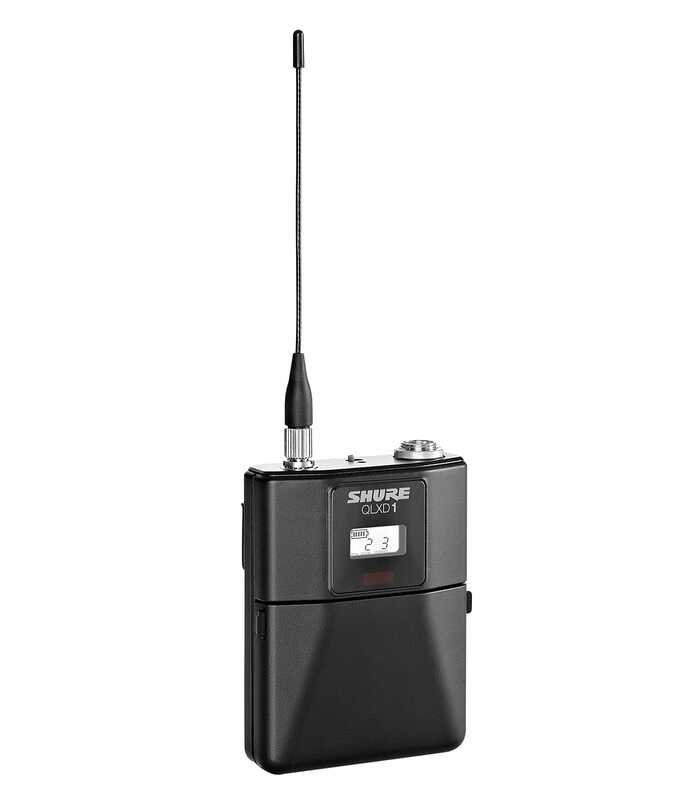 QLXD1 K51 from Shure is 100% original and is available at NMK Electronics. Speak to our expert for booking a live demonstration. After sales customer service is an integral part of our business ethic and is taken very seriously.